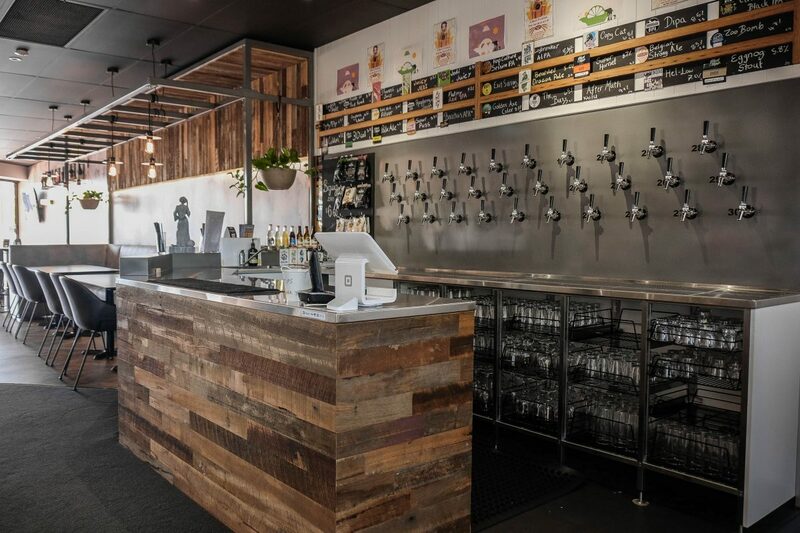 The clients were looking to create a relaxed, welcoming environment for discerning craft beer lovers. 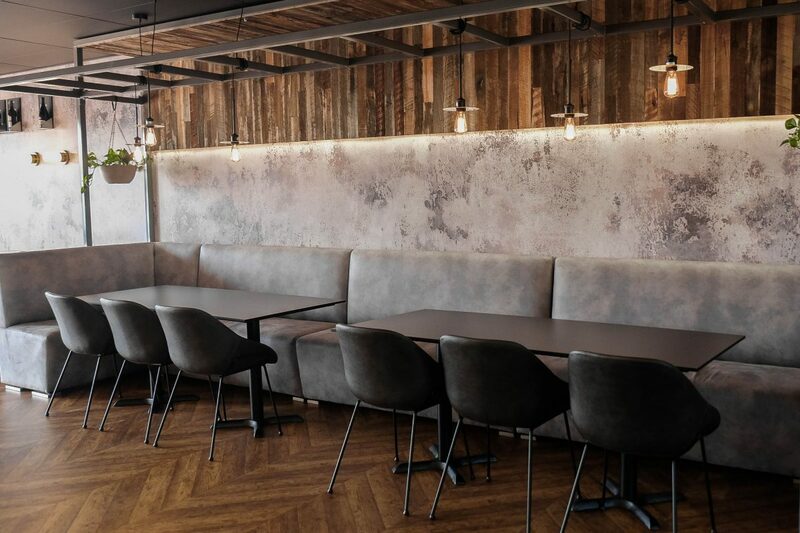 Retaining many of the existing features including the shopfront, flooring and ceiling provided a challenge to blend in with the new design, however the addition of finishes such as reclaimed timber, leathers and patina look wallpaper have produced a fitout that works nicely with the existing structure. 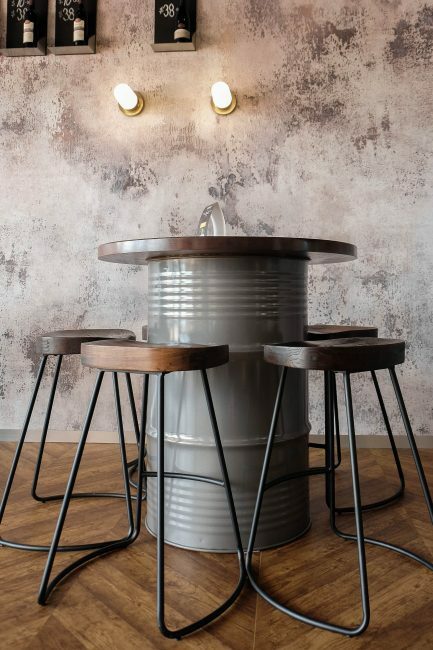 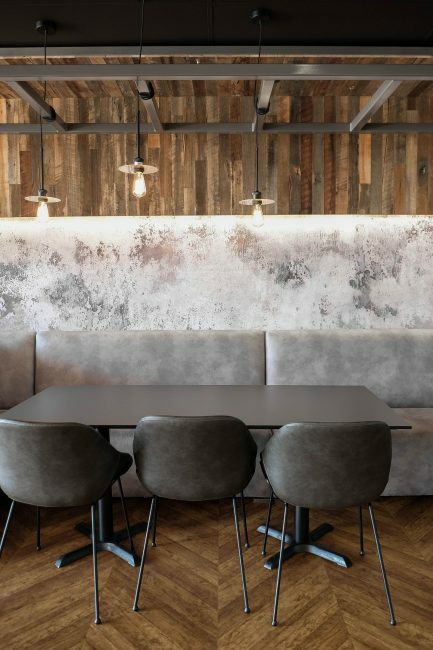 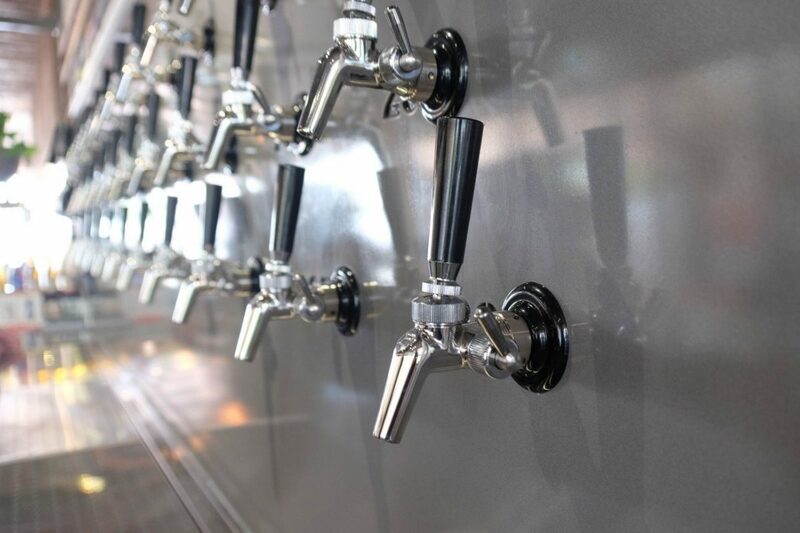 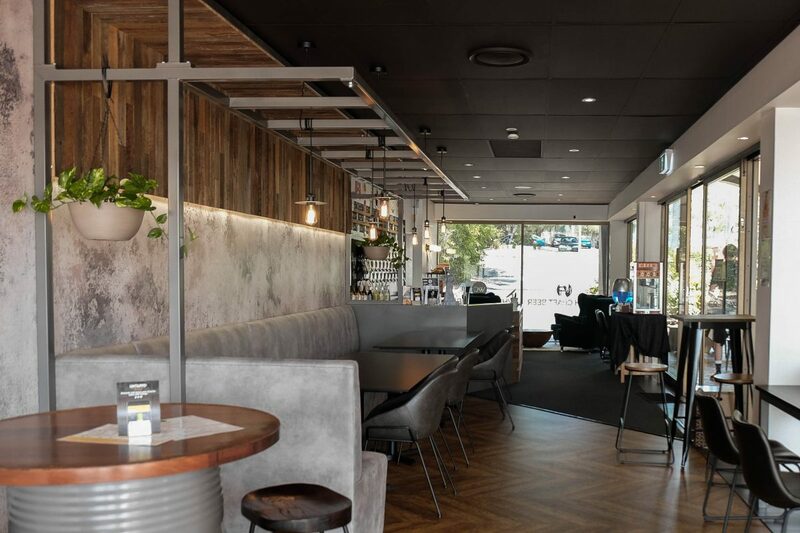 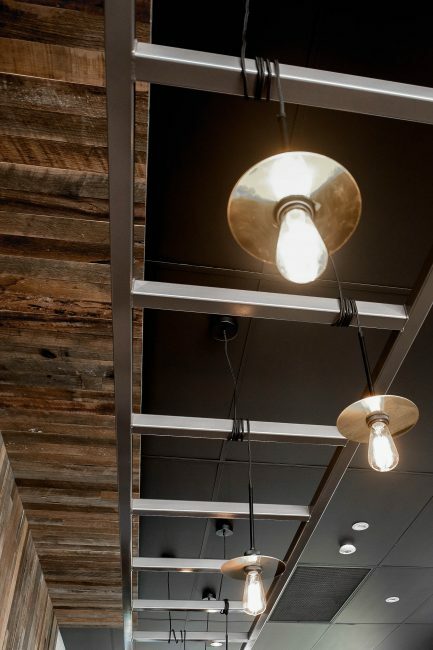 Overall, a laid back industrial inspired atmosphere has been created in an economical manner where customers can enjoy one of the 30 craft beers on tap.